Operating an efficient fleet for on time customer service will always starts with appropriate planning for pickups, deliveries and/or service calls. 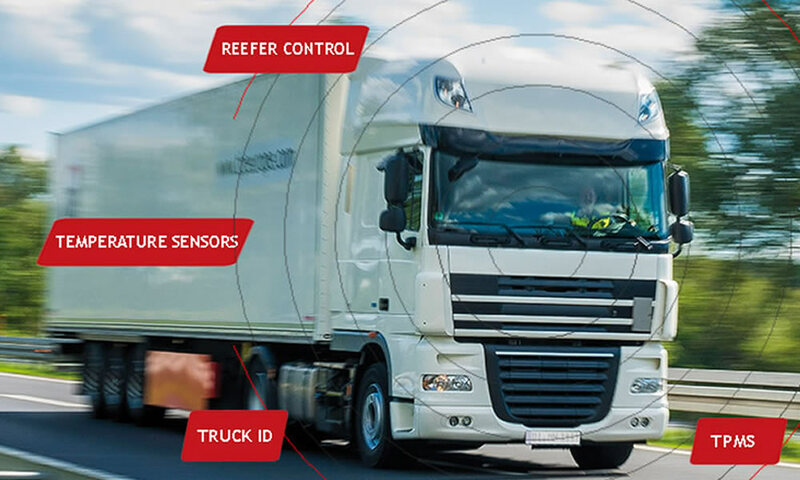 GPS vehicle tracking solutions for Route Planning and optimization helps fleet managers to maximize fleet and mobile resource utilization and efficiency. Every fleet manager will be familiar with the complexities of assigning, planning daily tasks and scheduling routes to their fleet drivers. Fleet managers can ensure drivers are efficient and productive like never before with a proper route planning and exact task allocation. 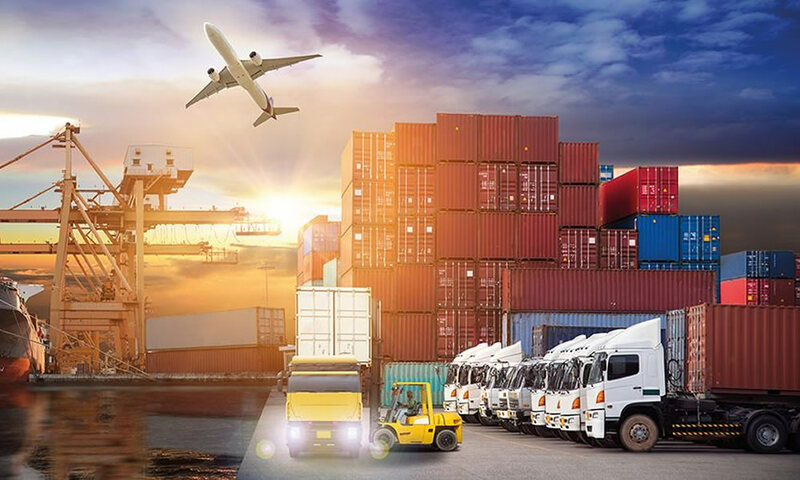 Delivery Planning: Optimize and preparing exact replenishment strategies for right time delivery to customer place will maximize customer service and profit. 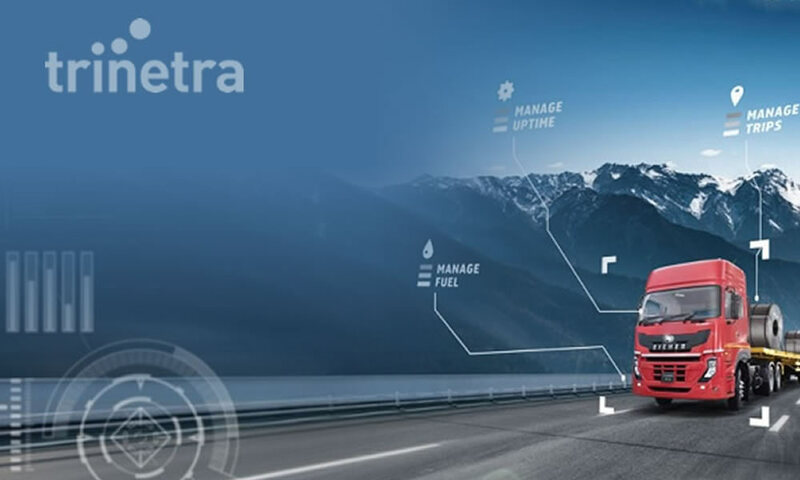 Route Planning: To accelerate fleet ability will continuously lead to create optimal reliable routes which will be cost effective and beneficial for perfect fleet management. 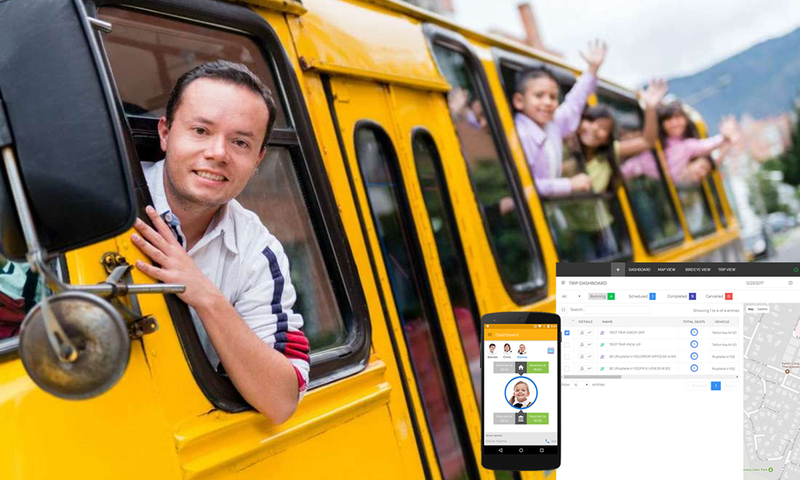 Schedule preparation: Real-time appointment scheduling for pick-up, delivery, or service commitments will help to keep fleet operations productive and profitable and increase customer satisfaction. Be sharp, up to the point and gain maximum value from your fleets, Reach the right service provider and be benefited. 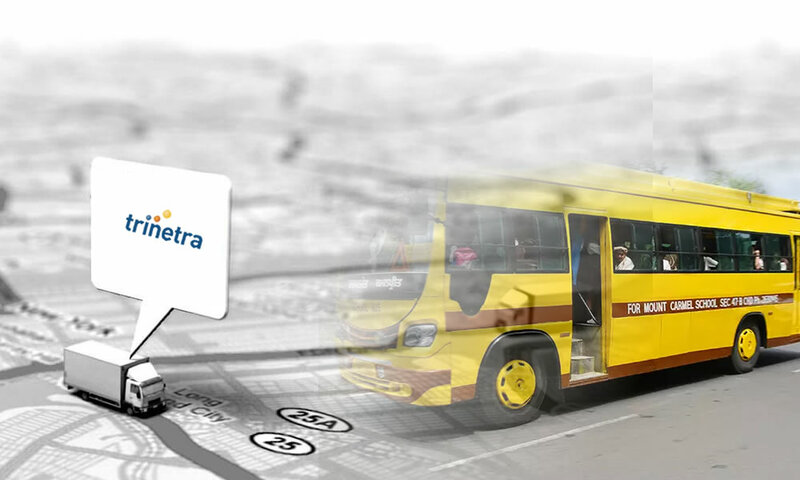 We @ Trinetra afford you the best solution for your GPS tracking needs, to know more leave us an enquiry….